This should be really straightforward, but I found myself googling around. I wrote a recent post about how to create a web app with the Laravel PHP framework but connecting to the database was tricky. 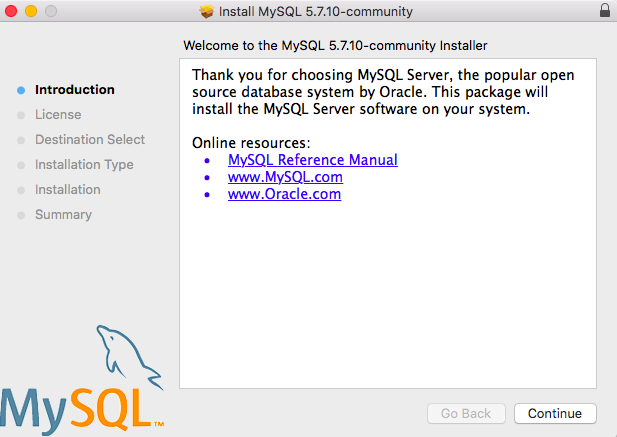 Next step, head over to the MySQL downloads page. Double click it and go through the install process. This is okay, but copy and paste the password to have for future reference. Add to path. This went in ~/.zshrc because I am using ZSH. If you are using bash for terminal (the default on OS X) this will be the ~/.bashrc file or ~/.bash_profile. This post explains the difference between the two files. 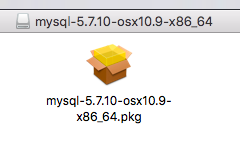 Add the mysql download to your path so that you can use the “mysql” command from the command line. The PASSWORD('root') sets my password to “root”. Easy to remember right? You can set your password to anything you like, such as PASSWORD('myN3wp@Ssw0rd'). To stop the server in the terminal run control + D. Congratulations! 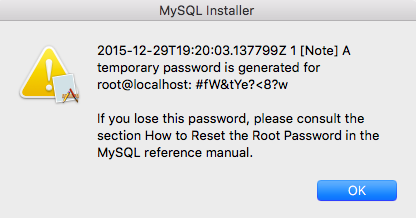 You’ve installed MySQL on OSX, made it accessible from the command line and updated your password for the root user. 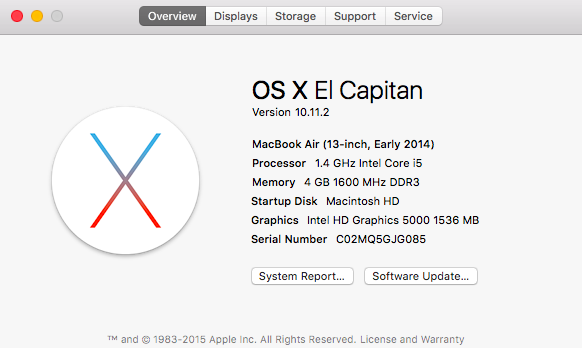 Helpful steps for Install MySQL on macOS Sierra as a gist link. Find a tech job or hire candidates.